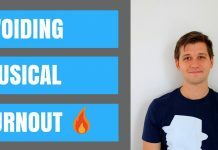 Have you ever wanted to improve your solo chops on the guitar? Do you ever feel limited by your lack of fretboard knowledge, especially higher on the neck? 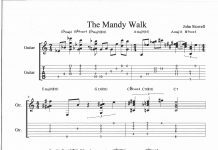 Have you ever wanted to connect the different positions on the guitar together in a cohesive way? If so, then the CAGED system may be a great way for you to expand your ability to solo on the guitar. Aren’t There Other Ways of Understanding the Neck? CAGED Scales are not the only way to navigate the neck of the guitar, and not all guitarists use it. However, it is certainly one viable option. The CAGED system opens up many possibilities on the neck of the guitar. It is the method I use to teach my guitar students when they are first learning to solo. I’ll open up other possibilities for them later after they effectively use this method. 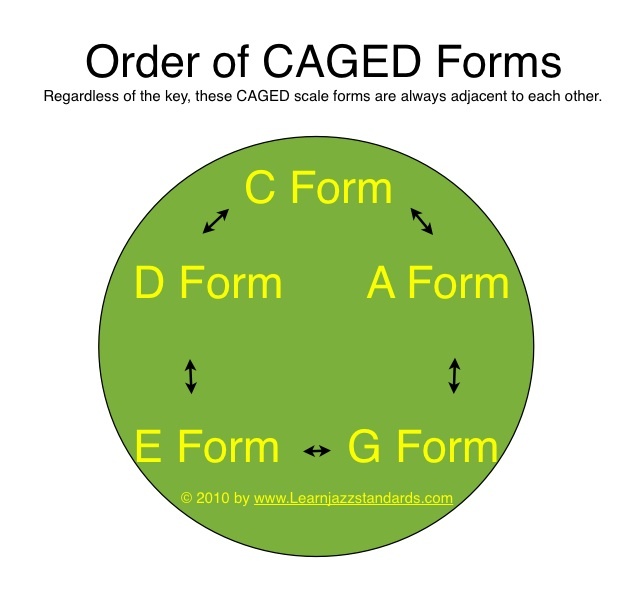 After a student learns one of the CAGED forms, I like to IMMEDIATELY have them start playing little melodies like Mary Had a Little Lamb using the scale forms. 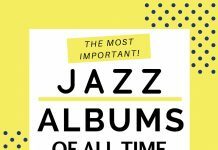 This solidifies their knowledge of the scale and helps set up a foundation for using these scales to improvise. The theory is that each of these chords (C, A, G, E, D) has a scale position that naturally emerges from the chord. Not all of the scales are actually playable in first position with open strings, as sometimes these scales involve notes on fret negative one or two (which don’t exist; you can’t play a note lower than an opening string without going to a lower pitched string). 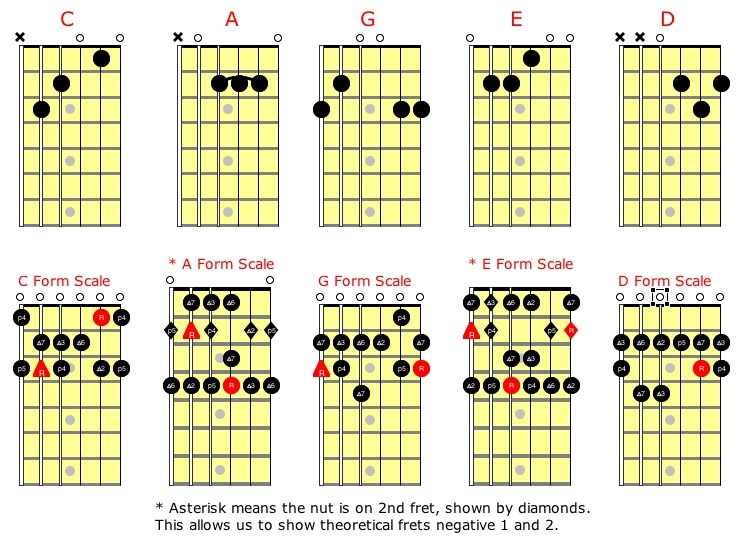 However, from this theory emerges a system that really helps us understand the neck of the guitar. How Do I Practice CAGED Scales? To practice these scales (once they get out of first position and become a REAL, usable, movable scale rather than a theory), start on the triangle note (the root), climb up in pitch all the way, go in reverse ALL the way down past your starting note as far as you can go, then climb back up to your starting note (root). The nice thing about these CAGED Scales as I have written them is that none of these forms shift out of position. However, several of these CAGED forms have a finger stretch with finger 1 (index finger) or finger 4 (ring finger) of the left hand. This is NOT the same as a position shift; on the guitar, each position is measured by a four-fret region, which the first finger on the fret marking the position. For example, if you’re in 5th position, your first finger will be responsible for the 5th fret, your second has the 6th fret, your third finger has the 7th fret, and your fourth finger has the 8th fret. Fingers 1 and 4 can stretch one fret each. Because of this, each position can actually cover 6 frets, even though you only have 4 fingers to use. In the 5th position example, finger 1 can stretch from from 5 to fret 4, and finger 4 can stretch from fret 8 to fret 9. 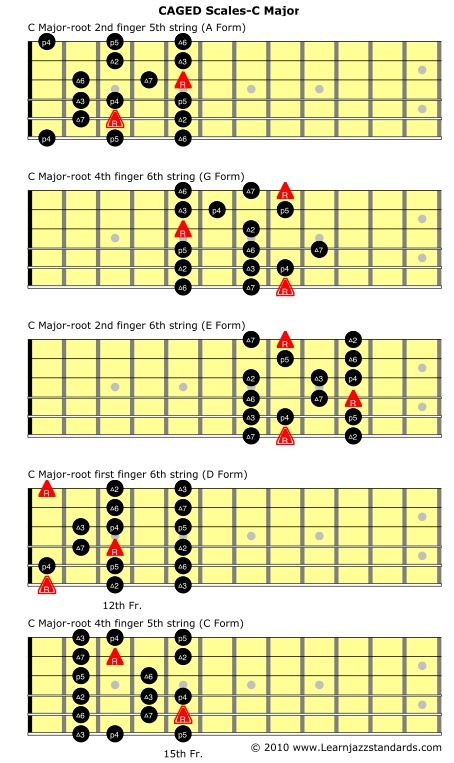 As long as fingers 2 and 3 stay over fret 6 and 7, you would still be in 5th position. The Beauty of CAGED Scales-C Form is Always Next to A Form, etc. This relationship applies to any key, not just C Major. Another way of stating the previous paragraph is that A Form won’t always be the lowest form on the neck without open strings, as it is in the key of C. However, in another key G Form will still be in between A and E forms, A form will be in between C and G forms, etc. CAGED is not just a good word with the correct letters for all of those chords; CAGED represents the order of which scale shapes (Forms) are adjacent to other scale shapes, regardless of the key. Good luck practicing CAGED. Remember, to fully learn this system, you must practice playing melodies and improvising within each scale form! This will ultimately free you up to use much more of the neck. Eventually, you will learn to connect the scales freely. Hi Camden. I always found the CAGED system difficult to absorb. The scales were too long for me to adequately memorize and in particular to connect together. 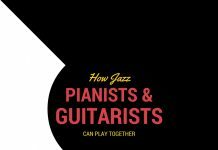 What helped me learn scales in a number of positions was when I realized that there were really only a few patterns and that those patterns repeated themselves all over the neck. For example, if you are playing a C major scale, starting on the 5th string 3rd fret with your second finger, the pattern goes up using fingers 2,4,1,2,4,1,3,4. That same pattern repeats itself starting on the 6th string in the 8th fret, the 4th string on the 10th fret, the 3rd string on the 5th fret, the second string on the 13th fret. That’s pattern one and will only give you one octave at most in any given position. pattern 2 starts with the fourth finger and proceeds up starting on the same frets as above with again a consistent pattern – 4,1,3,4,1,3,1,2,4,1,2,4.
pattern 3 starts with the first finger and proceeds up starting on the same frets this time 1s,2,4,1s,2,4,1,2. By combining those the neck shrinks for me with 3 shorter patterns. I try to learn all scales like this and for me this simplifies the learning and actually results in my using more of the neck. Don’t get me wrong, I have nothing against the CAGED system – it’s just that for me, smaller bites are better. P.S. I do the same with arpeggios – find three basic shapes and find them everywhere I can. I’m a little confused as to what the (p & triangle) in front of the note numbers are for. If anyone could clear this up for me it would be great. Thanks for this very useful tool!!! Hey There. I discovered your weblog the usage of msn. That is a very neatly written article. I’ll make sure to bookmark it and return to read extra of your useful info. Thanks for the post. I’ll certainly return. Good blog! I really love how it is easy on my eyes and the data are well written. I’m wondering how I could be notified whenever a new post has been made. I have subscribed to your feed which must do the trick! Have a nice day! “If you are going to do something wrong at least enjoy it.” by Leo C. Rosten. Here in Brazil, we do prefer to begin at E, then slide to D, C, A and finally G. It could be knowed as EDCAG System or MiRéDóLáSol. Is there a specific reason why you name them C form A form..etc? Is there a relation between the name and the note?